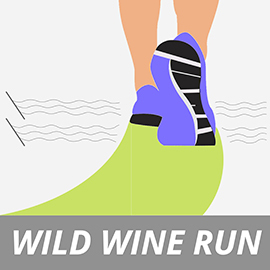 The Wild Wine Run - the first wine run series of the UK! 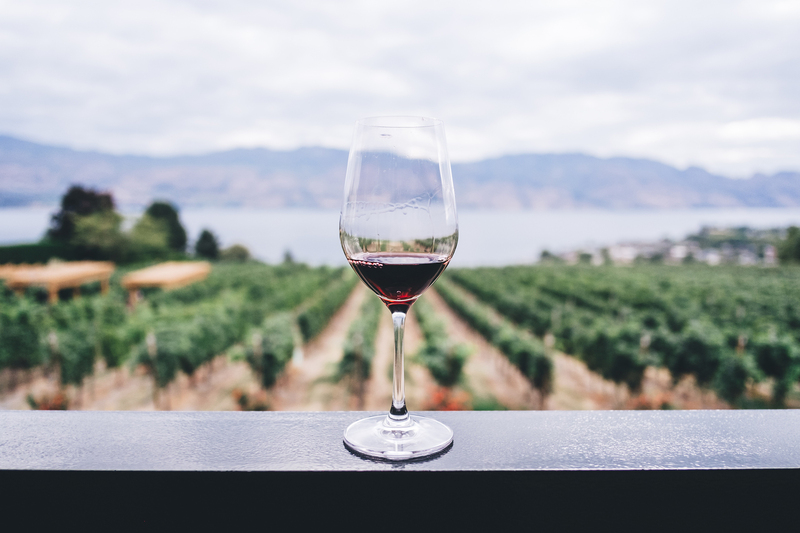 - was born in the East Midlands, so we are starting the Wine Run Series in the rolling hills of the Walton Brook Vineyard, few minutes east of Loughborough and just south of Nottingham. We started organizing wine runs out of fun. 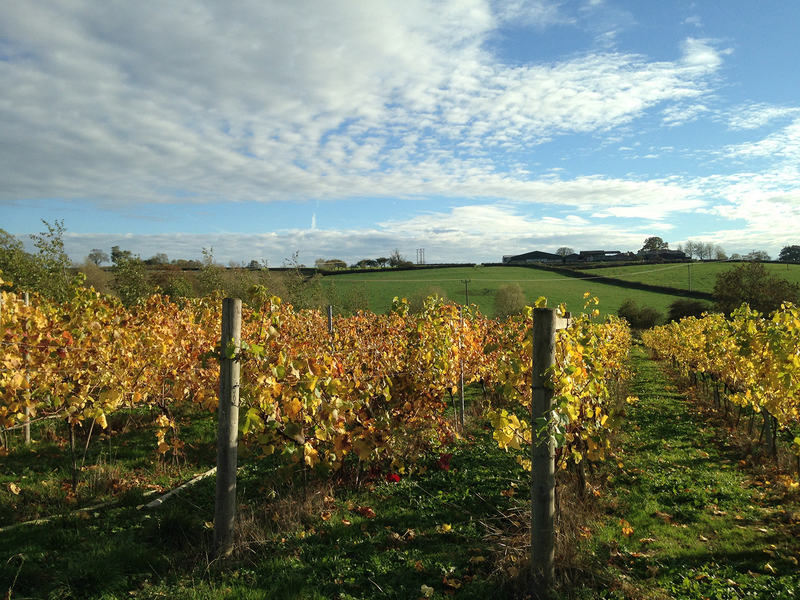 We wanted to explore the English countryside and learn about the English wines, and since we are both athletes, we wanted to run or walk around the landscape. 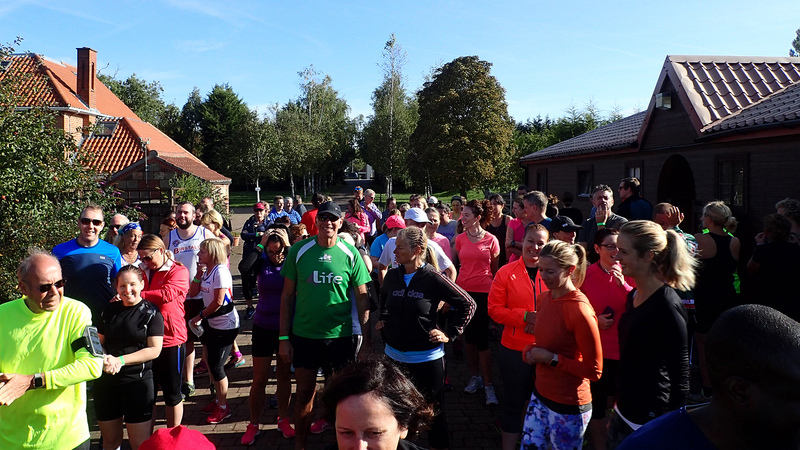 We loved seeing more and more people participating and enjoying what we were enjoying: green outdoors, company, great wine, and some sweat along the trails. After a successful start, we decided to reach more people and cover more of the beautiful England. We hope to see you along the vines! Complimentary wine tasting included in ticket. Food (breakfast and lunch) available for purchase on site. Dogs on leads welcome to spectate and participate (dogs participate for free).